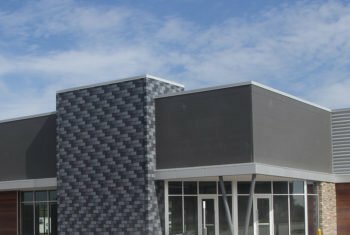 GlynOaks Plaza is a retail development in Lincoln, NE. The development has a contemporary design with modern architectural flair. 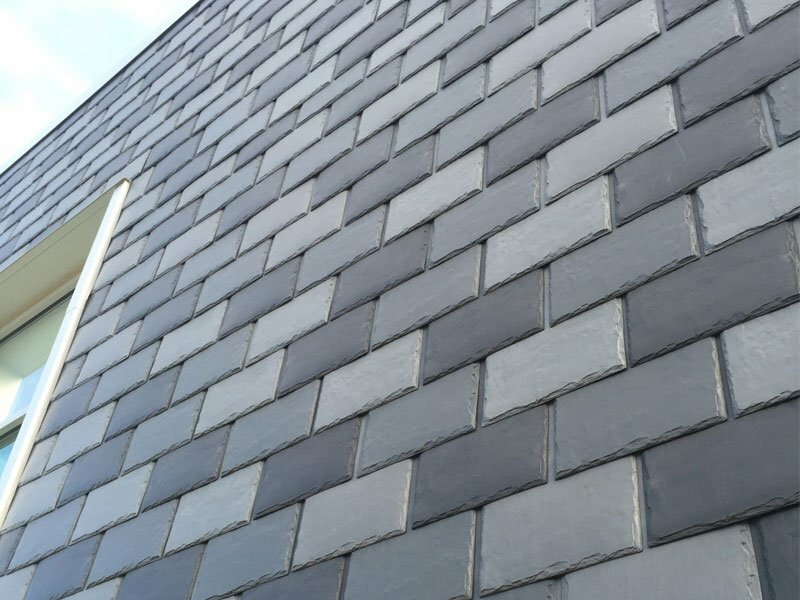 EcoStar Majestic Slate was installed on the exterior walls of the building rather than the roof, creating an unique architectural finish. 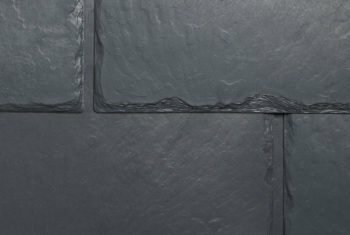 The walls featured a blend of grays including Midnight Gray, Smoke Gray and Federal Gray. 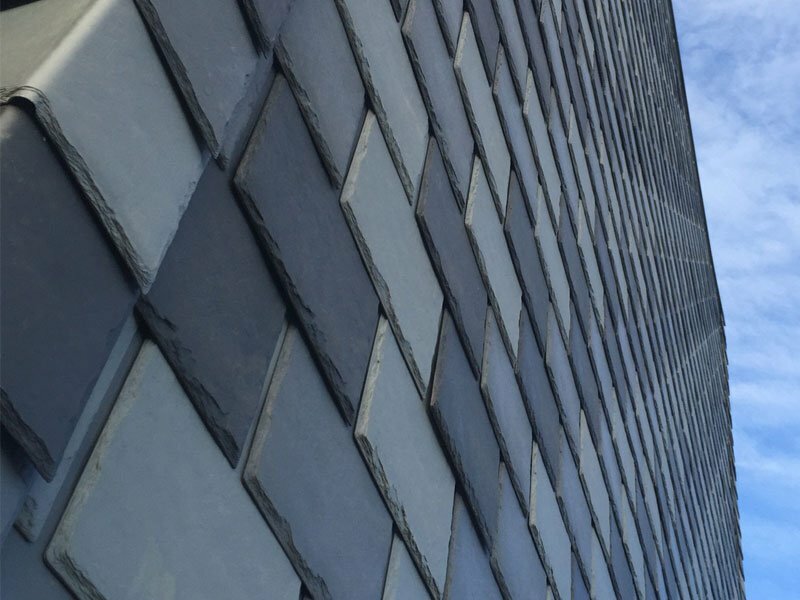 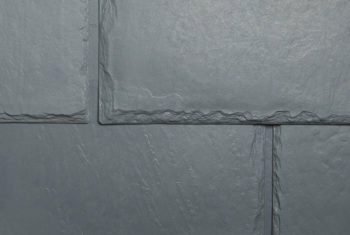 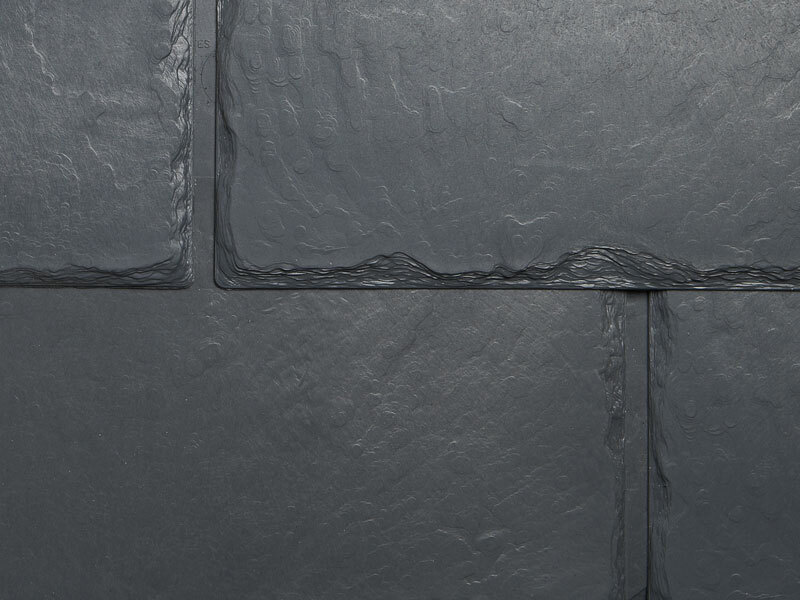 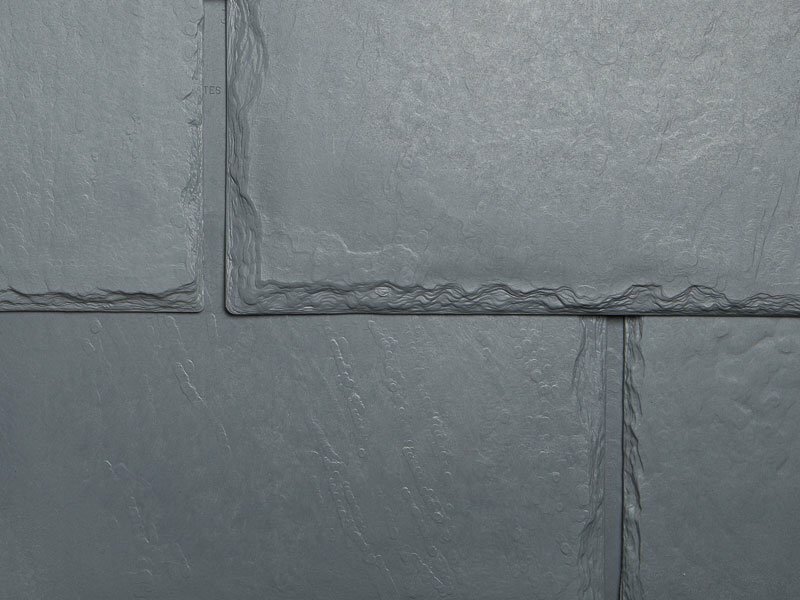 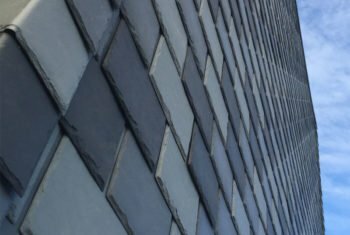 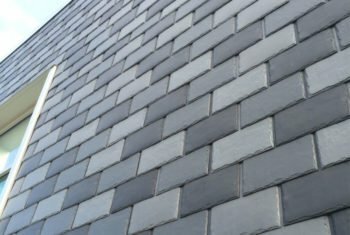 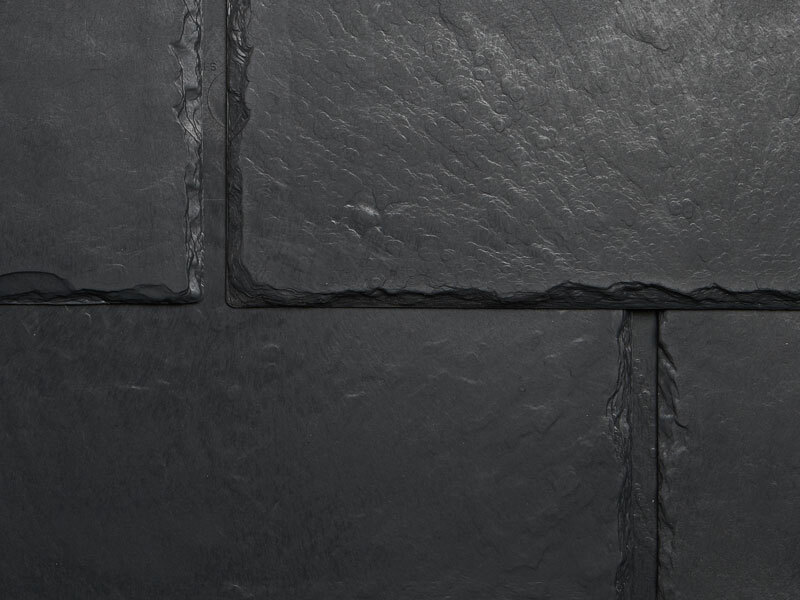 Available in 11 standard colors and 5 shapes, Majestic Slate gives building design managers many options to meet the discerning tastes of those involved in the selection process. 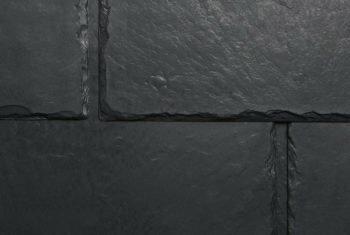 EcoStar products are manufactured to exceed the industry’s most stringent performance standards and are a favorite for commercial projects.